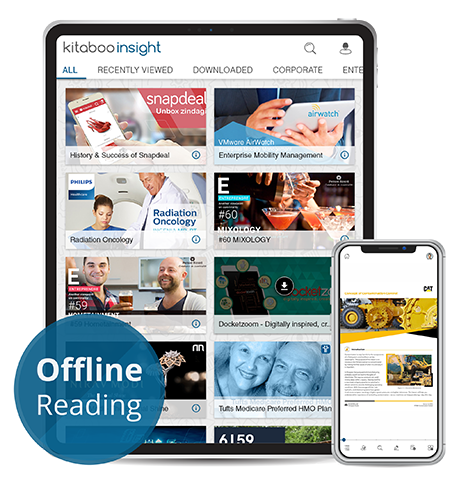 Kitaboo insight is a mobile-first platform designed for enterprise training and development. 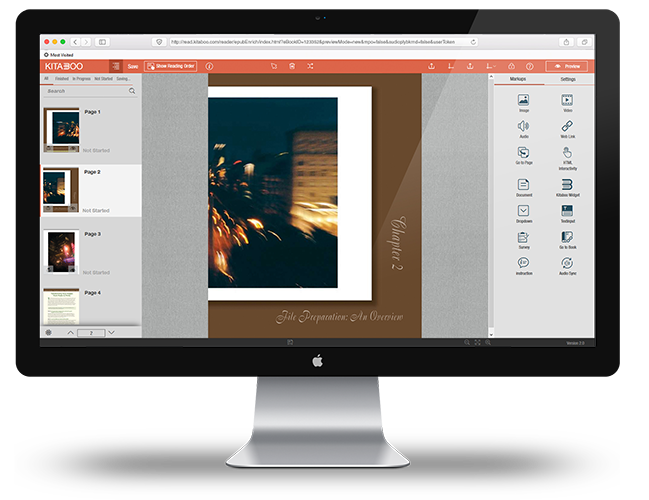 You can create, publish and deliver multiple formats of content on multiple devices such as mobiles, tablets, and laptops. Browse through the digital library to view all titles at once. Kitaboo Insight allows readers to access reference materials in one digital repository. Find all your training content for employee training, onboarding, sales training etc., categorized and organized in one place. Kitaboo Insight seamlessly integrates with your existing LMS and allows a smooth transition for training teams. It supports LTI (Learning Tool Interoperability) as a tool provider. 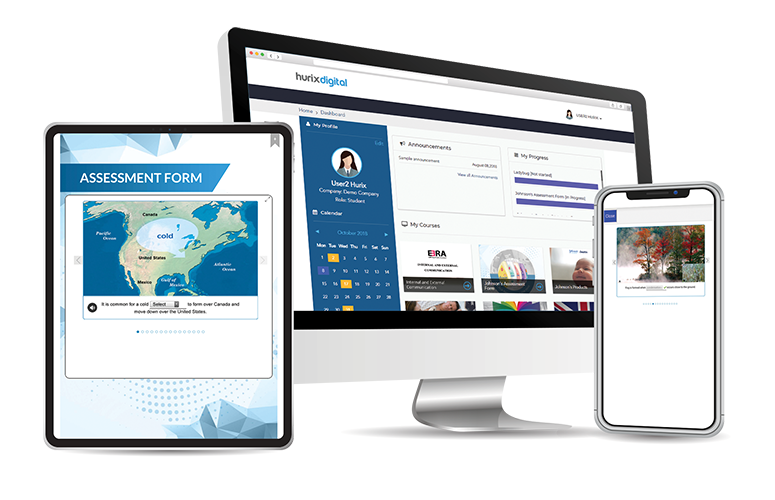 Kitaboo Insight works perfectly in sync with your existing LMS and does not require a system overhaul. 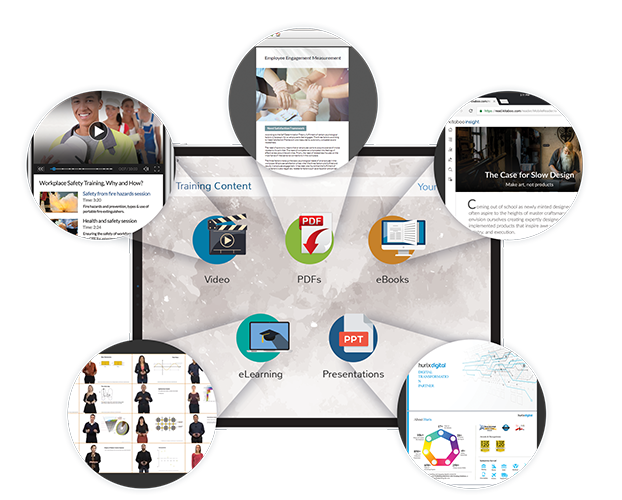 Kitaboo Insight enables the creation and delivery of interactive multimedia training content, enriched with audio, video, external hyperlinks, and images. You can add various evaluation techniques such as quizzes, MCQ assessments, audio, and video module. Kitaboo Insight provides secure offline access to digital content with DRM protection. It uses the AES 128 bit encryption standard for protecting its content. Kitaboo Insight allows you to track the courseware consumption and delivery patterns through the in-built analytics tool. L&D professionals can improvise and personalize the content based on the interest levels and the progress of the readers. Want To Experience Kitaboo Insight for Delivering your Enterprise Learning Content?